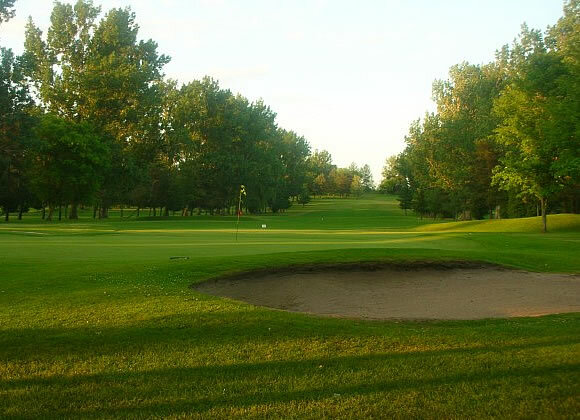 Brooklea Golf and Country Club is located in Midland Ontario, on Georgian Bay. 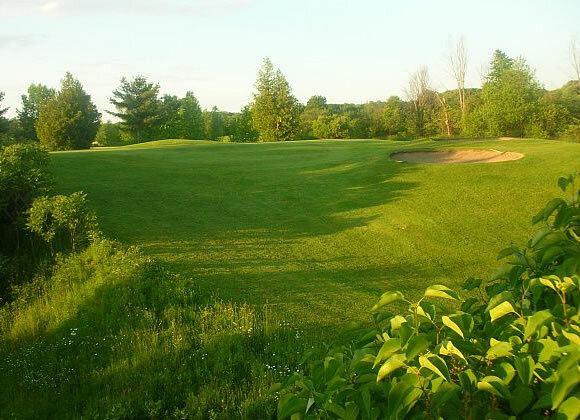 Brooklea Golf and Country Club is a beautifully manicured 27 hole facility featuring an 18 hole championship course and a 9 hole short course. 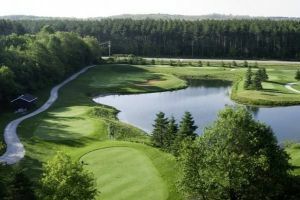 The championship course is 6,600 yards from the back tees. 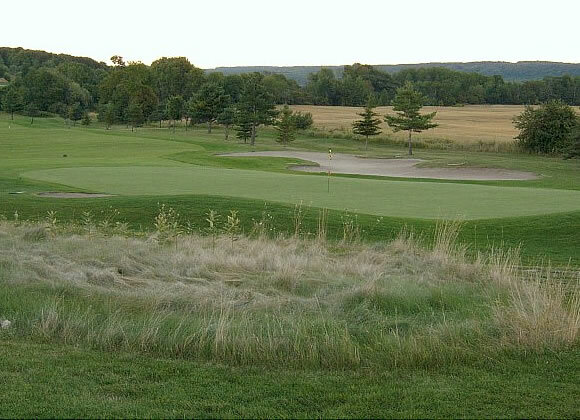 More than just a golf course…it’s a challenge of your skills. 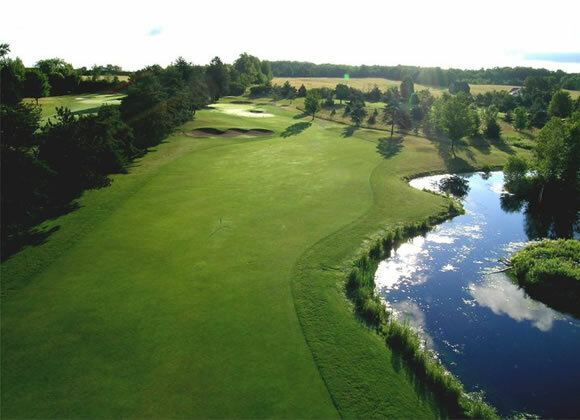 With a links style layout, it features lightning fast greens, fully automatic irrigation system from tee to green, intriguing doglegs, mounded bunkers with white silica sand, tricky water holes, and challenging tee placements. 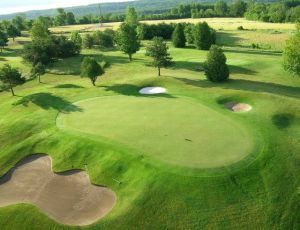 Brooklea Golf and CC - West Course (9 Hole Only) is not yet in our pool of Golf Courses for orders.